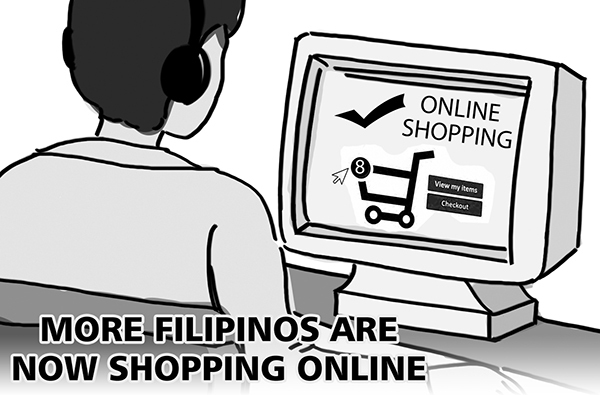 More Pinoys these days prefer online shopping than going to the malls to do their grocery, shopping for just about anything, and even paying bills. They find it convenient to do all these transactions through desktops, laptops, and mobile phones with just a few clicks, and in the face of the increasing marketplaces online that provide wide selections of products no wonder less and less people are leaving their homes to shop. This entry was posted in Online shopping and tagged online shopping, Online shopping image on October 19, 2018 by Mommy Yam.